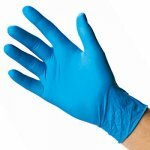 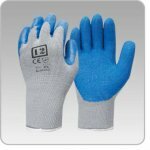 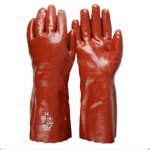 Sydney-based TFCP offers a large range of disposable cleaning gloves, clear vinyl, disposable blue vinyl food gloves, disposable latex gloves, disposable Nitrile cleaning and chemical resistance gloves. 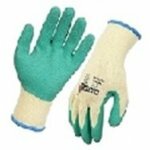 We also carry PVC, material handling, Nitrile solvent gloves and more. 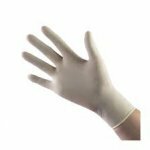 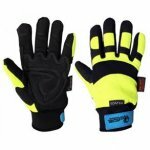 Time for Cleaning Products can help source gloves for your PPE requirements. 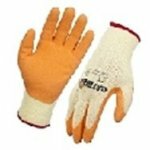 The displayed prices include GST.